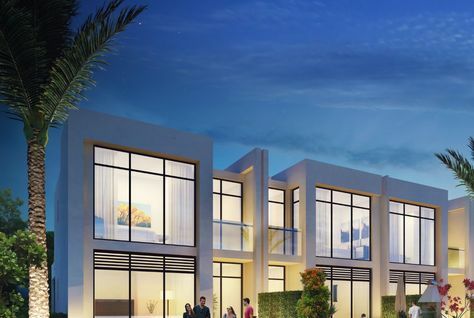 Damac Properties has unveiled Akoya Play, a collection of 3-bedroom villas in an international golf community set around a one-of-a-kind water park in Dubai. 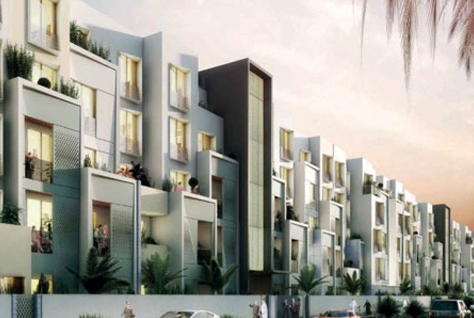 Located at Akoya Oxygen master development, Akoya Play went on sale in Dubai on Wednesday, the developer said. 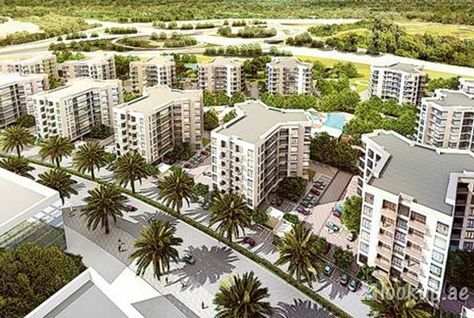 UAE-based Azizi Developments on Thursday said it was to press on with plans to launch 50 new developments in 2017, which will comprise residential, commercial and retail space, following talks with Dubai Land Department. 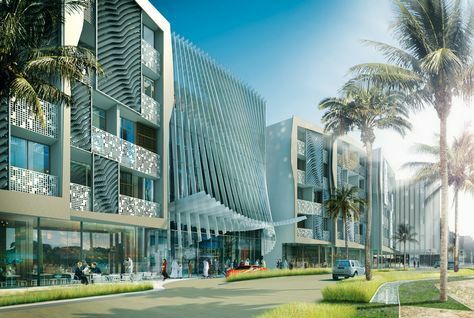 Mirdif Hills is set to become one of the most popular residential communities in Dubai. 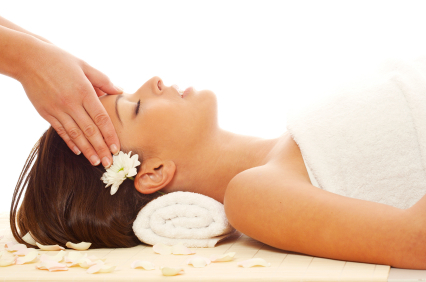 The freehold mixed-use residential, commercial and retail development promises home owners a wide range of residential, shopping and services options when it is completed. A Dubai-based developer has announced a partnership with wellness real estate and technology firm Delos to introduce wellness inspired homes to the UAE over the next five years. Dubai residential rents could fall by up to 4 percent in the next 12 months, according to the latest market outlook for 2017 from real estate outfit Core Savills. 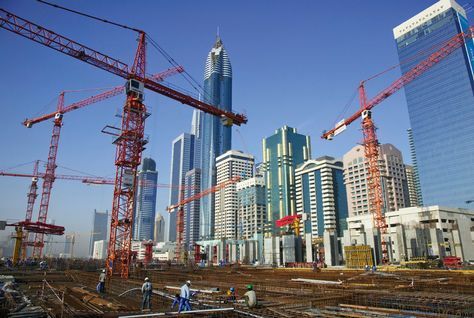 Tenants in outer areas, such as Jumeirah Village and Dubailand, are expected to see rents drop by 2-4 percent as more new developments are delivered. 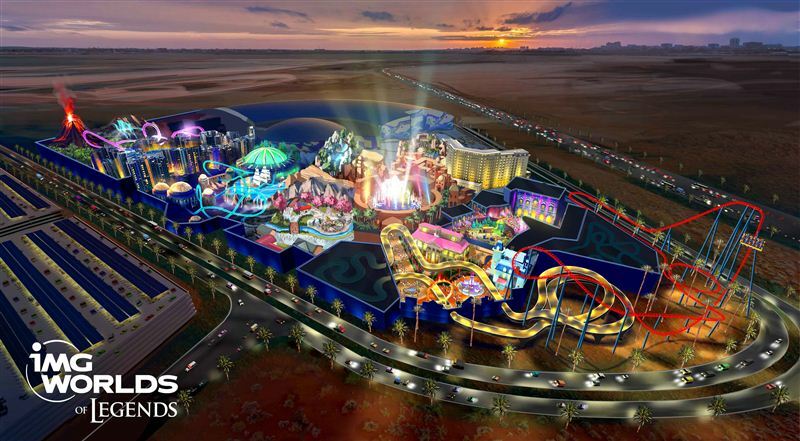 Miral and SeaWorld Entertainment today announced a partnership to develop SeaWorld Abu Dhabi, a first-of-its-kind marine life themed park on Yas Island. 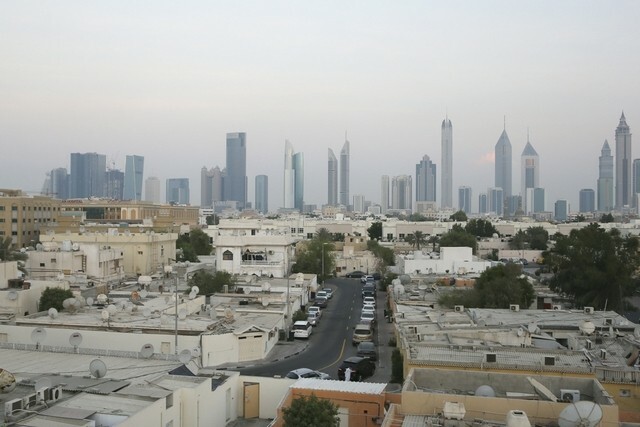 The emirate of Abu Dhabi reintroduced a 5 percent cap on annual rent increases on Tuesday in an effort to protect tenants from unjustified hikes, after abolishing the cap three years ago. 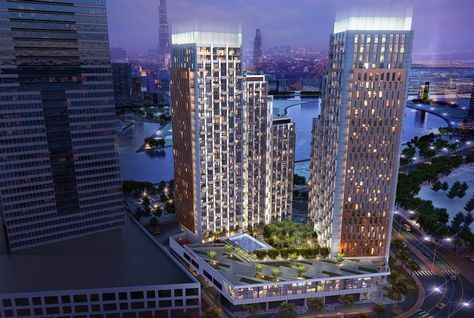 Dubai-based developer Omniyat Group will announce an AED5 billion ($1.36 billion) project pipeline over 2017-18, including an ultra-luxury hospitality scheme on the new Dubai Water Canal, according to the company’s founder. 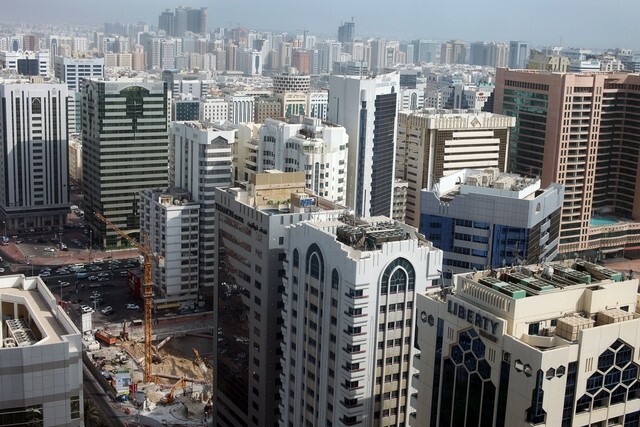 Rents in Sharjah’s residential and commercial property markets have fallen for a second year in a row, increasing tenancy options in the emirate, according to real estate consultancy Cluttons. 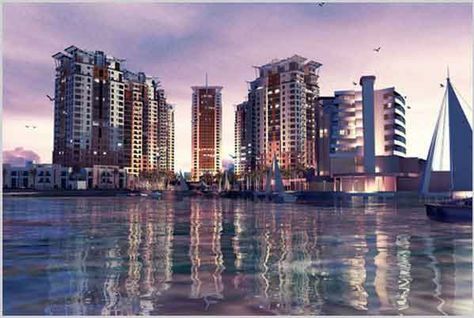 Bloom Properties has completed the third phase of its Bloom Gardens development near Khalifa Park in Abu Dhabi. 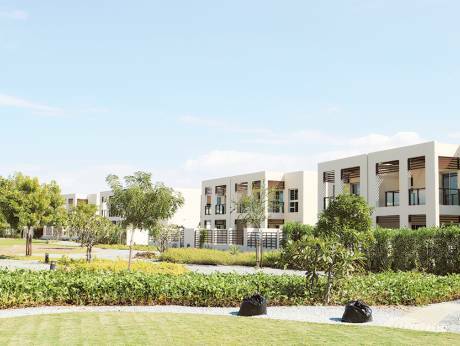 Bloom said on Sunday that it had completed construction work on the 147 villas and town houses ahead of a scheduled handover in the first three months of next year. 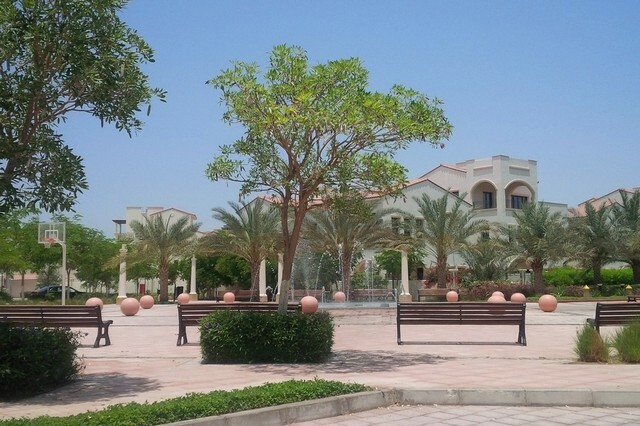 Developer Diyar Al Muharraq has announced that 50 percent of Al Qamra freehold residential plots were sold on the launch day of the second and final phase of the project Bahrain. 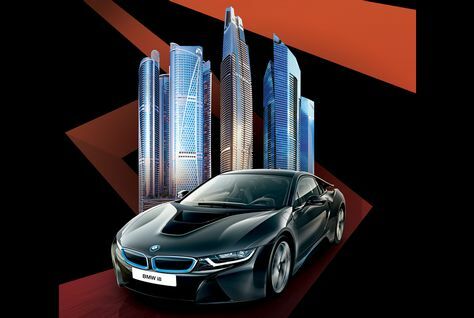 The launch followed the successful sale of the first phase which witnessed "tremendous public response". 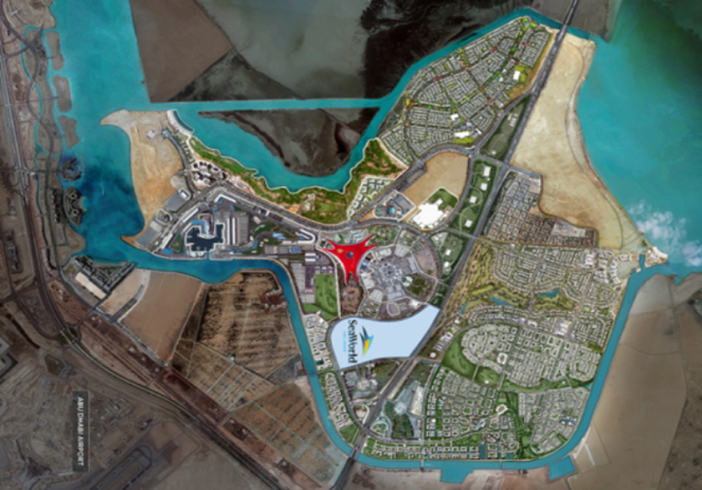 Dubai: The European company developing a cluster of islands that will feature luxury floating villas and bring snow and rain to The World, just off the coast of Dubai, has signed Dh4.8 billion contracts to kick start construction work. 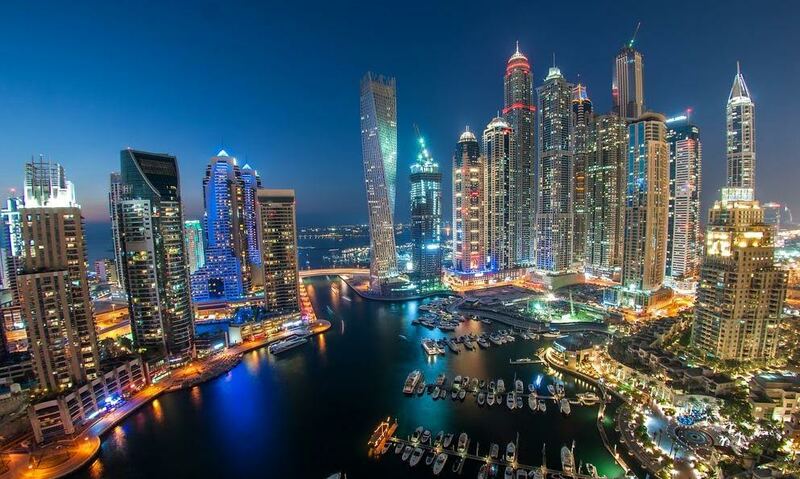 Several villa-dominated areas of Dubai, popular with expats, recorded property price rises in November following months of declines seen across most of the emirate's real estate market, a new report has said. 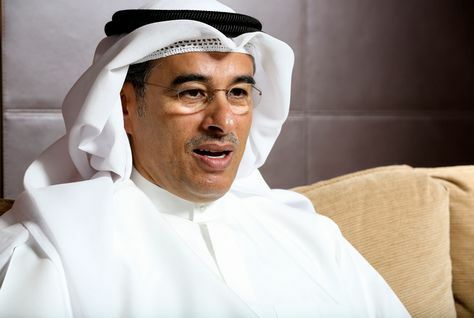 The boss of Dubai's Emaar Properties has announced that the developer is set to "tighten its belt" next year as the emirate's property market continues to stabilise, it was reported on Wednesday. 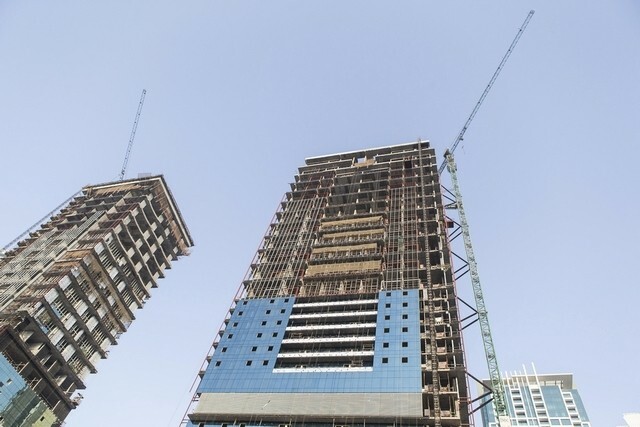 Abu Dhabi’s Aldar Properties has said it is allowing foreign nationals to buy properties in West Yas development after initially restricting to Emiratis. 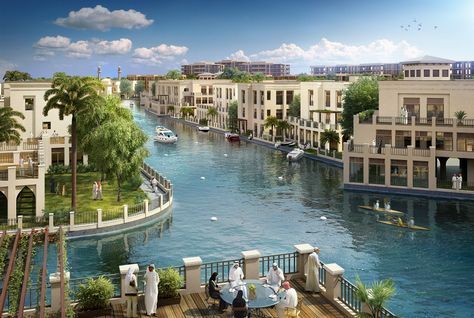 The community on Yas Island comprises 1,000 villas, with prices starting from $1.17 million (AED4.3 million). 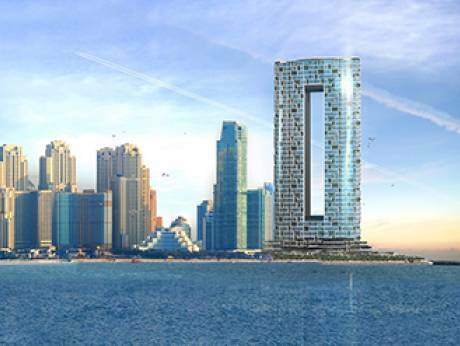 Dubai: The construction of another one of Dubai’s iconic developments - the tallest tower on the beach - has already started. 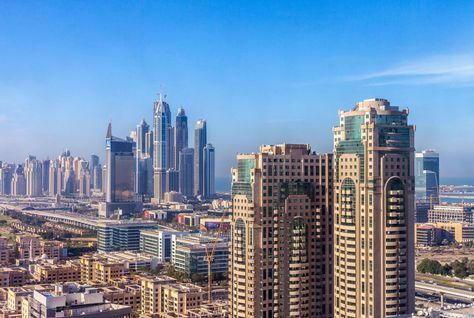 Some of Dubai’s newer freehold districts are offering property investors among the highest yields in the world despite a difficult 2016 for the emirate’s rental and sales markets, according to a new report by Propertyfinder Group. 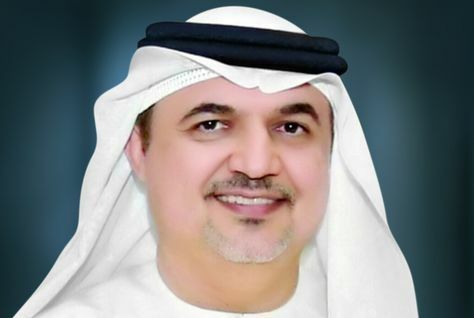 The Real Estate Regulatory Agency, the regulatory arm of Dubai Land Department, affirmed that a Real Estate Marketing Agreement is mandatory between owners and real estate brokers which will result in the issuance of permits through its e-service system. 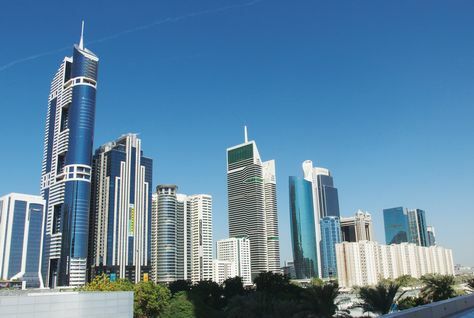 The current "wait and see" attitude that has been adopted by potential home buyers in Abu Dhabi is a direct result of wider global economic trends, and economic uncertainty caused by the recent US presidential election, according to real estate consultancy Cluttons. 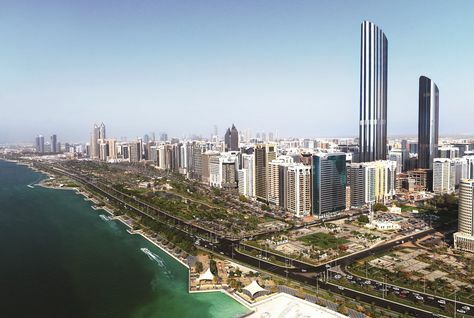 Dubai Financial Market-listed Deyaar Development is offering guaranteed returns of 14 percent for a period of two year, or seven percent per annum, on its under-construction project in Business Bay, it said on Sunday. 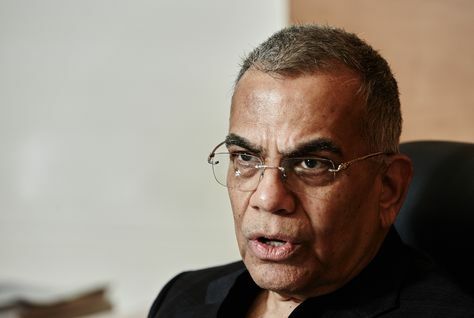 Dubai-based developer Deyaar has guaranteed annual returns of 7 per cent over two years to investors on one of its Dubai projects. 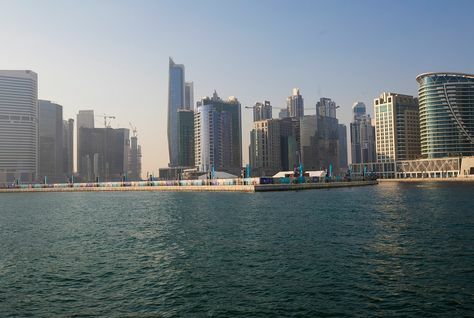 Dubai is attempting to crack down on rogue estate agents who put up advertisements for properties on which they have not been instructed to promote in an attempt to get a cut of the fees. 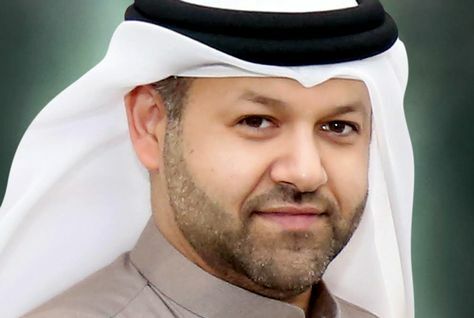 Developer Diyar Al Muharraq has announced the launch of the second and final phase of Al Qamra freehold residential plots in Bahrain. The launch follows the successful sale of the first phase which witnessed "tremendous public response", the developer said in a statement. 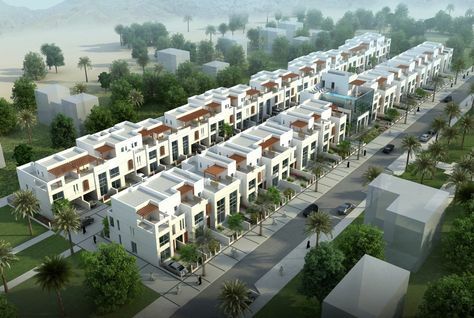 Alargan International Real Estate Company has started construction of 46 new townhouses in its Telal Al Qurm community project in Muscat. 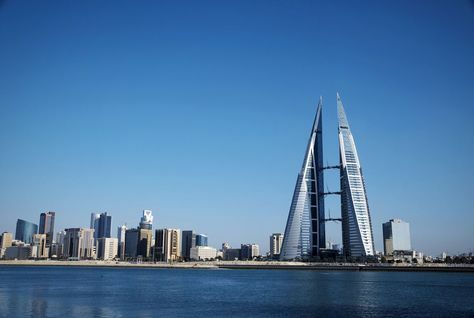 Bahrain's construction sector is showing "robust" growth, with confidence among developers in the market rising, according to a new report by CBRE. 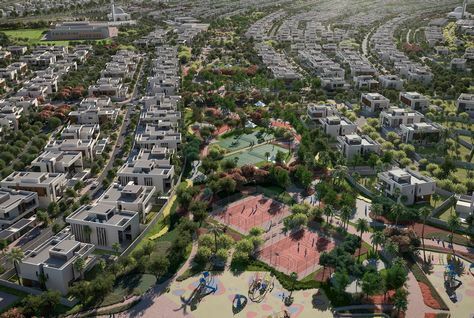 Dubai: Ras Al Khaimah’s real estate market is getting back into full development mode … and its leading developer is right in the thick of action. 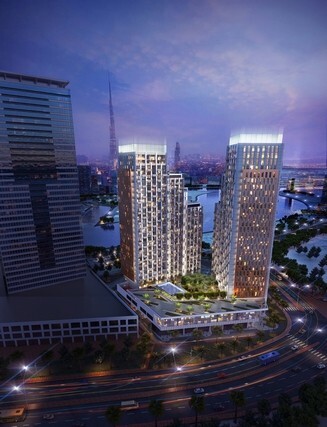 Rak Properties has confirmed it will flag off an estimated Dh5 billion mixed-use project within its Dh10 billion Mina Al Arab master-development next year.